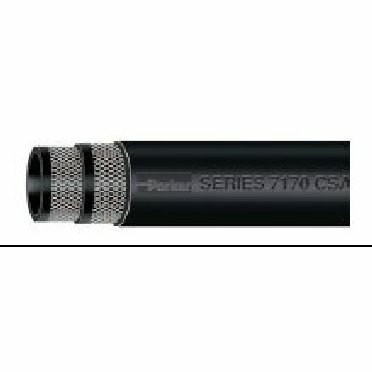 Black Nitrile Flexible, lightweight hose connector hose. Designed for transfer of liquified petroleum gas (LPG)/propane in BBQ grills, portable heaters, weed burning apparatus and similar appliances. Meets all Underwriters Laboratories (UL569) and Canadian Standard Association (CSA) requirements.